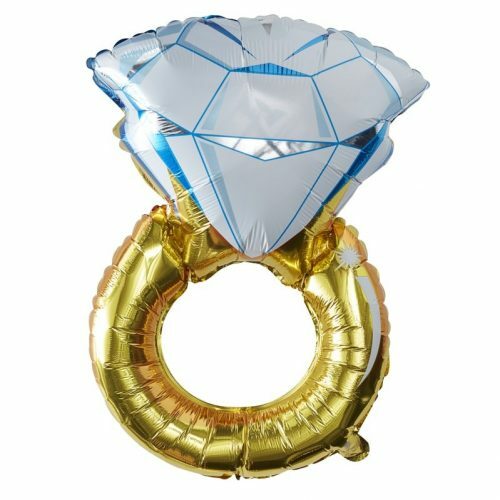 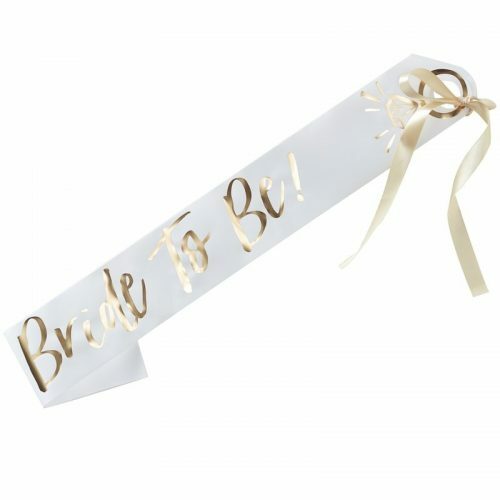 A hen do is the perfect send off for any bride to be and here at Jeremy’s Home Store we have a fantastic selection of amusing hen do accessories and hen do decorations to help get the party started! 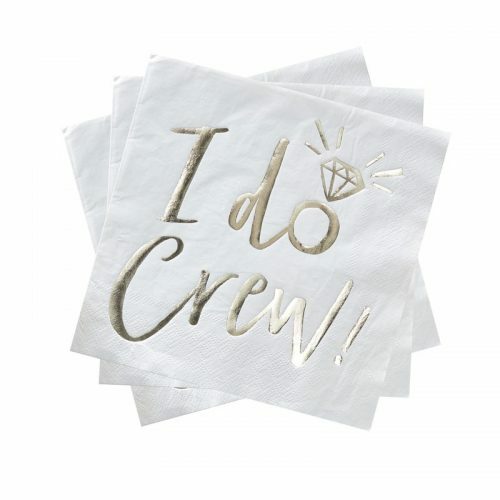 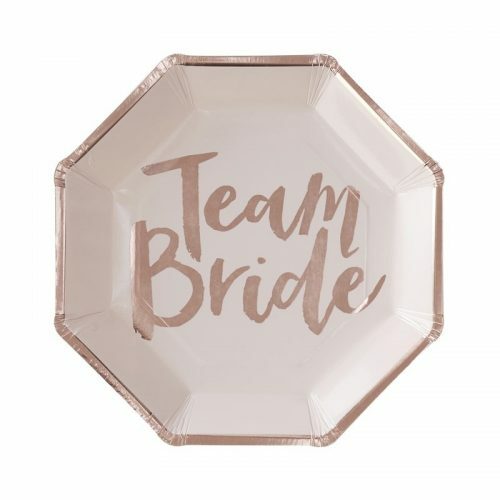 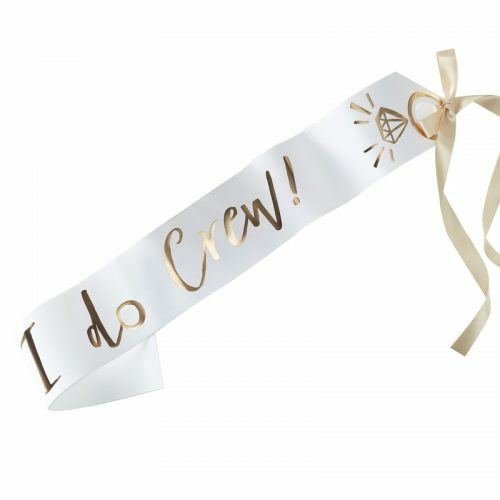 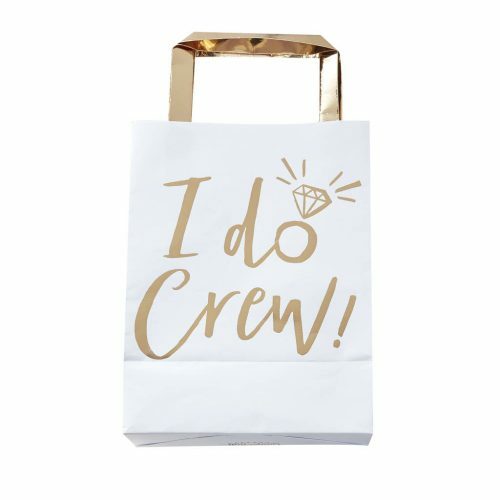 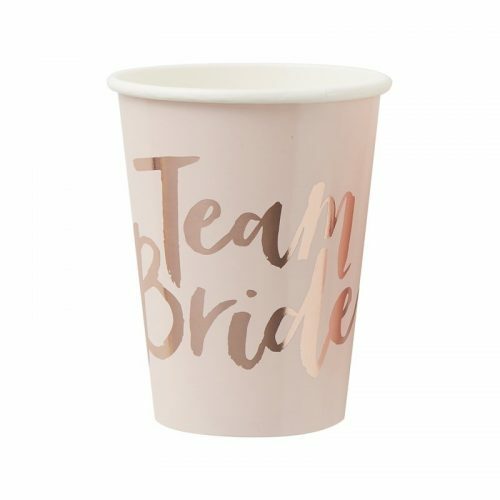 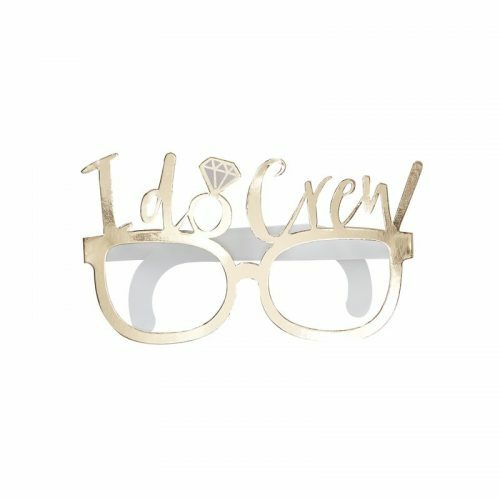 Great for adding to the fun and laughter of the occasion you are sure to find something perfect for you in our collection of hen night accessories and hen do supplies. 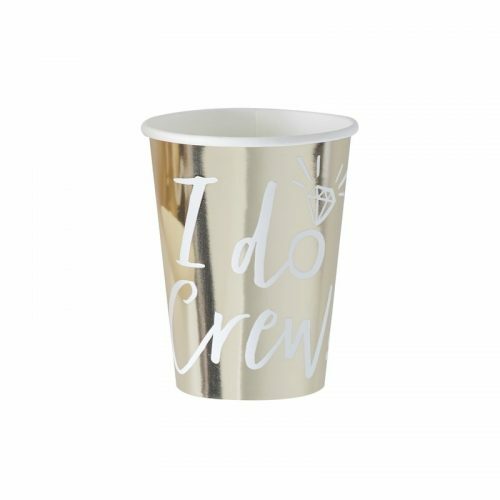 We have comical party glasses, confetti balloons and a selection of tableware for you to choose from. 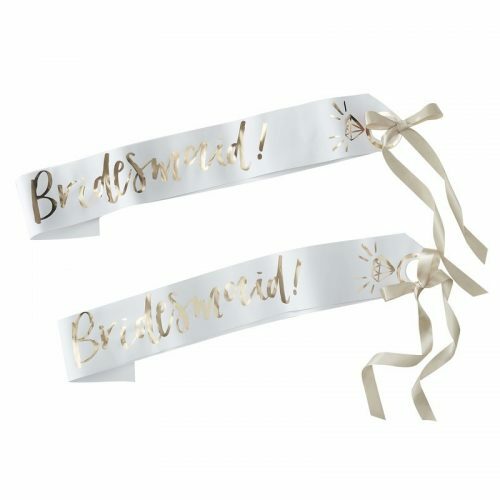 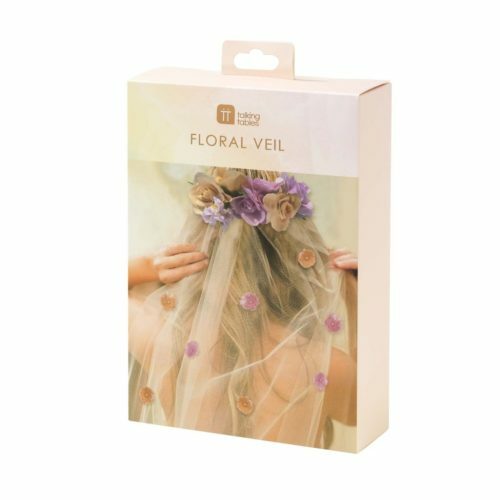 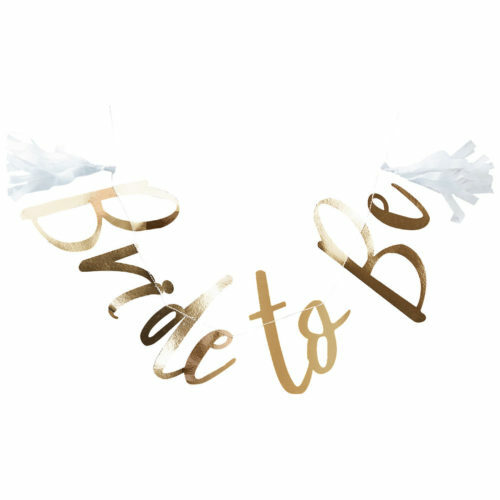 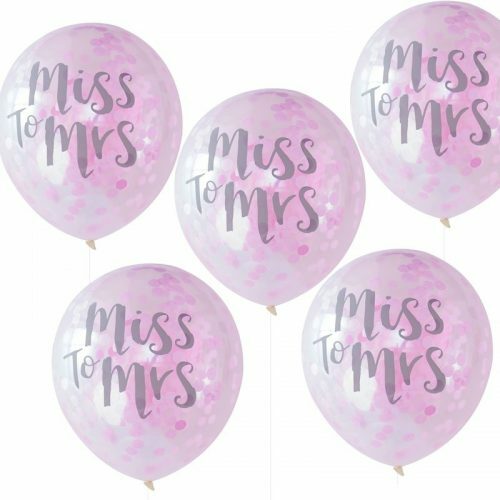 Our range, which also includes a variety of sashes and party bags, can help you to celebrate the hen’s special day as she prepares for married life. 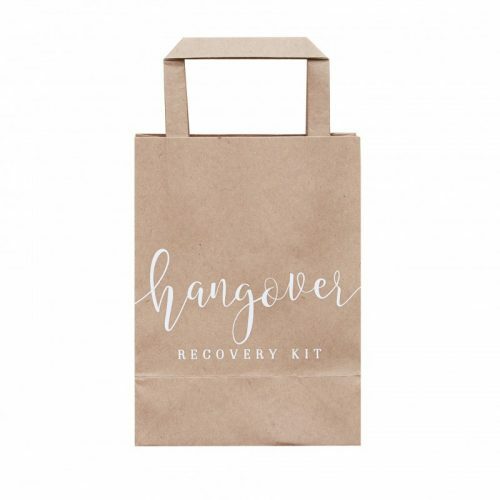 We even look after the bride to be, along with the rest of Team Bride, the day after her party with our helpful hangover recovery kits! 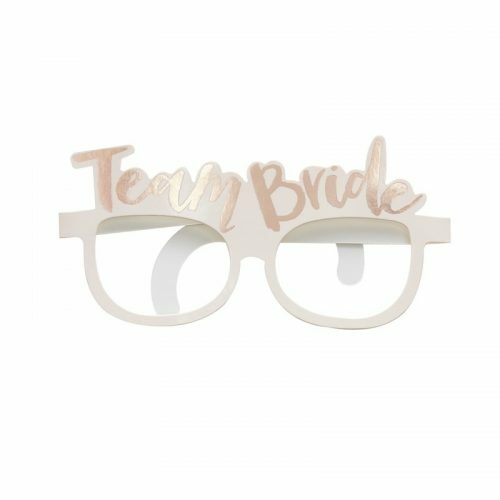 To learn more about our range of hen do accessories please do not hesitate to get in touch with our expert, knowledgeable team. 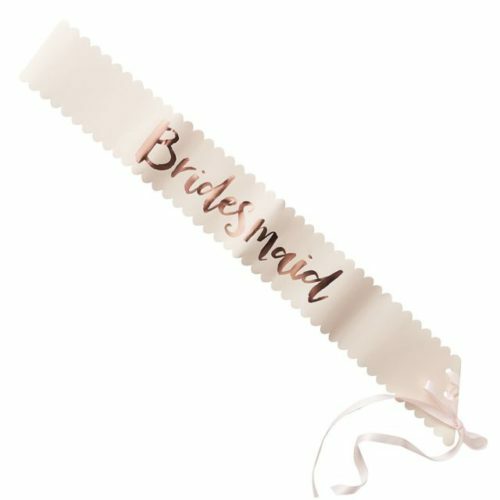 They will be happy to answer any questions or queries you have regarding our full product list and our hen do decorations. 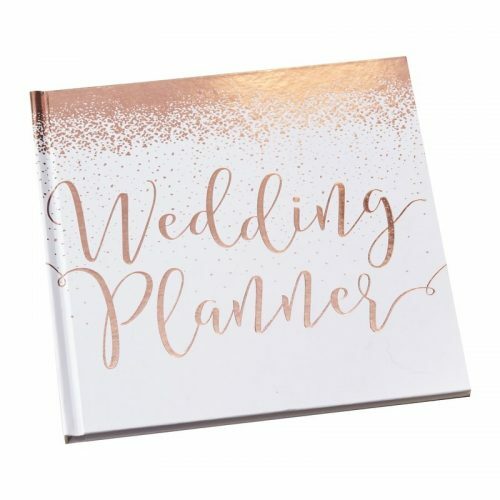 Call us on 01892 525976 today! 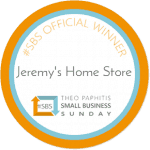 You can also contact us by sending an email to shop@jeremyshomestore.co.uk.